Please include the best phone number for us to contact you. 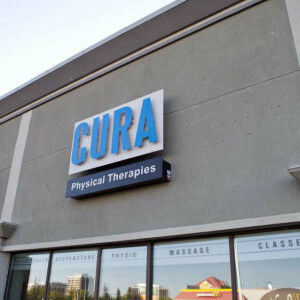 You can also contact us by email at patients@curaphysicaltherapies.com. Please include your phone number when sending an email. Our location is easily accessible from anywhere. Just look for the Sears end of the West Edmonton Mall. Handicapped parking is available and we are wheel chair accessible. There is never a need to worry about parking. There are plenty of free spaces available for our patients. We offer large, private rooms for your comfort and convenience. Our office is warm and friendly. 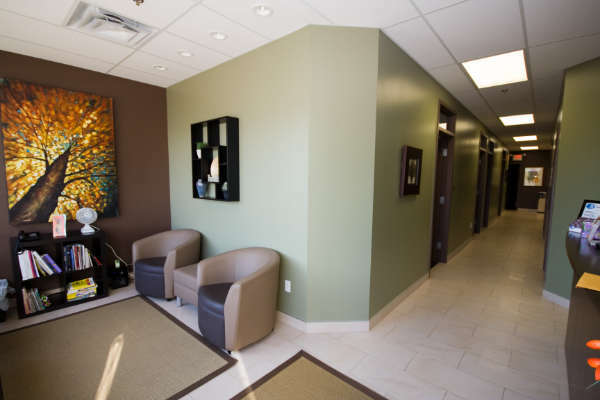 Our staff is also warm and friendly and will be happy to listen to all of your cares and concerns.